Have an upcoming event that calls for some special decorating? Look no further than AU Carpets. 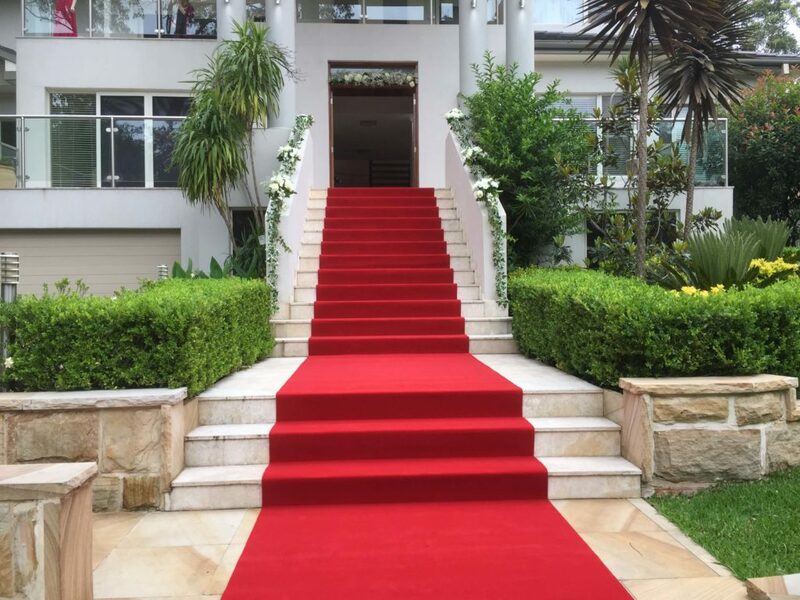 We supply carpet hire throughout Sydney and Melbourne that creates the perfect entrance to your chosen venue. We pride ourselves on our low pricing, making our services available to every party, event or function planner regardless of their budget. Wouldn't you love to feel like one of the celebrities you see on the television for a night? With our services, all of your guests can be treated as a VIP. Our carpets in Sydney and Melbourne are of the highest quality and are ready to walk on once installed by our team. To take a look at the quality of our carpets, simply head to our gallery or samples page. 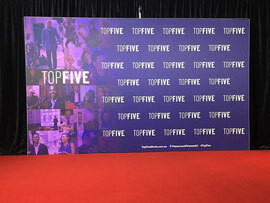 Whether you want to walk the red carpet in style, create the perfect wedding aisle with a luscious white carpet, or mix it up by choosing from over 20 colour choices, our team can suit your event theme and personal taste with ease. We can also supply a range of other products including bollards, ropes and artificial turf as required. 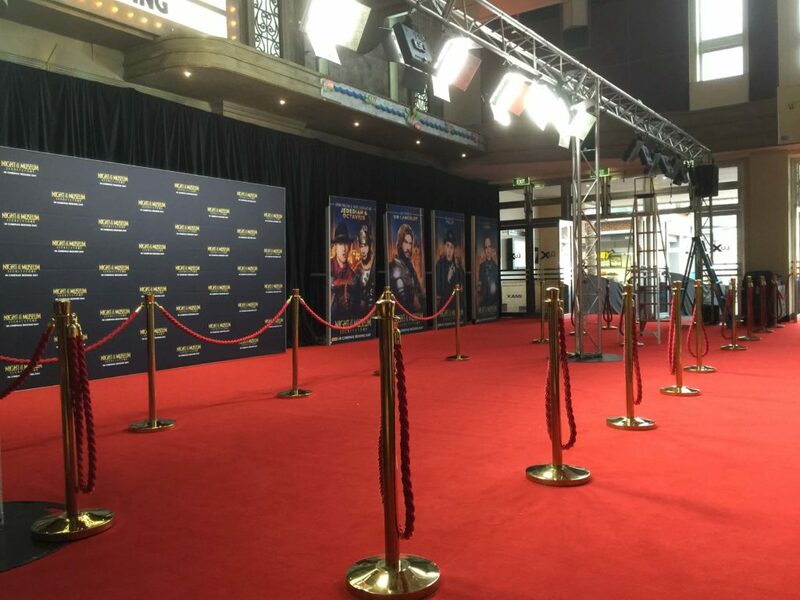 Whether you want to create an entrance way or walkway with a runner or deck out your venue by carpeting a large section, our carpet hire can cater to your needs. We happily take on jobs big and small and guarantee you will love the end product. 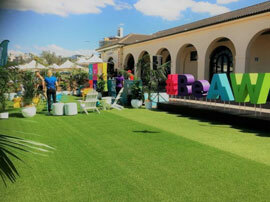 We are the top event carpet hire company in Sydney & Melbourne. Contact us today to discuss your event and we'll supply you with our high quality VIP carpets at an affordable price.